One thing you requested to see more of in 2014 when I asked was gluten free recipes. So when my gluten free daughter Cali was home for Christmas break I did a little playing around with some our family’s favorite recipes and making a gluten free version. 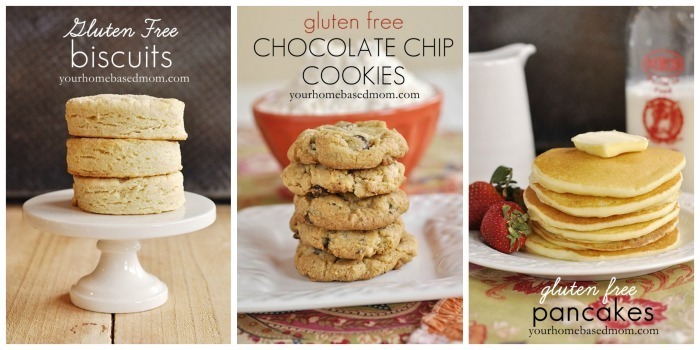 Last year I shared with you the gluten free flour mix we love to use and it was one of my Top Posts for 2013. It’s been pinned about 70,000 times! Like I always say when I post a gluten free recipe, don’t discount this recipe because you aren’t gluten free. I am sure you know at least one or two people that are gluten free and wouldn’t it be fun to take them a treat they could eat! I love the versatility of this gluten free flour mix and it works so well in substituting it for regular flour in lots of things. I have found that this flour mix works perfectly in a straight across substitution for regular flour. The mix contains coconut flour, oat flour, rice flour, tapioca flour, xanthum gum and cornstarch. I realize that some people who are gluten free can’t have oat flour (although the brand I use is gluten free). 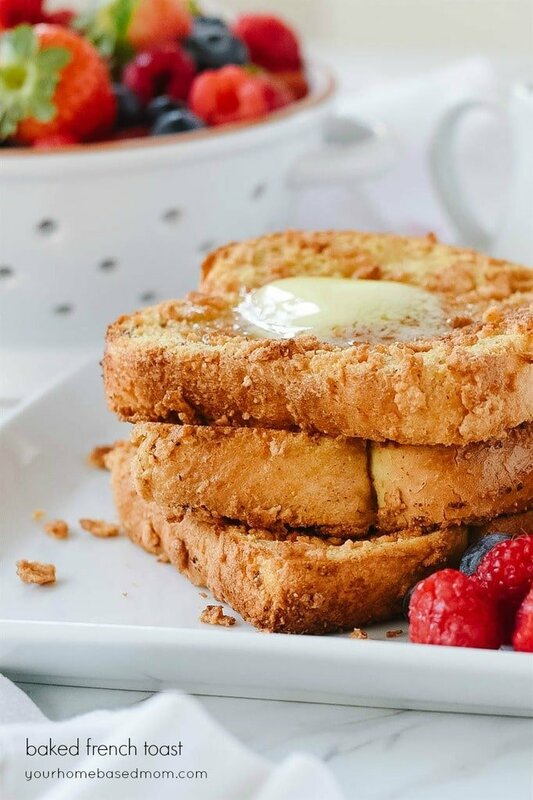 Feel free to try this recipe with your favorite gluten free flour mix (I also like Bob’s Red Mill brand) if you aren’t able to eat everything that is in the flour mix. 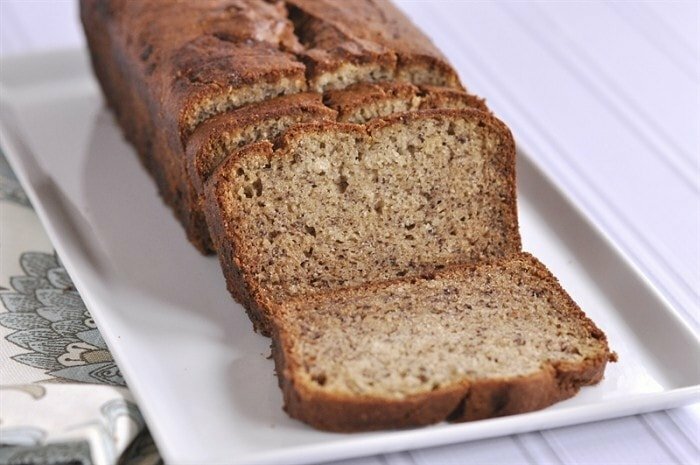 I have shared with you The Best Banana Bread recipe before – it’s an old family favorite and many, many of you who have tried it agree with me that it is truly THE BEST banana bread. So moist! So over the Christmas break I decided to try gluten free banana bread and replace the regular flour in our favorite banana bread recipe with my gluten free flour mix. One of my gluten free friends gave me the secret of adding in a little extra xanthum gum when using a gluten free flour mix (even though there is already some in there) and it worked beautifully. In fact you will be hard pressed to tell this bread is gluten free! The bread is light, moist and doesn’t have the grittiness that a lot of gluten free baked items do. The recipe uses sour cream so if you are also dairy free (as my daughter is) you can easily substitute the sour cream with apple sauce. I made it with apple sauce and with sour cream and they were both delicious. Where were you 10 yrs ago when we were 100% gluten and casein (milk) free for JJ for 2 yrs? Dang. This looks so good! Mmmmm. Sorry girl! We just entered this gluten free world a few years ago. Wow! That bread looks so good! I am slowly trying to make more gluten free recipes, so I really appreciate you sharing the recipe! Thanks Amanda. Going gluten free can be a little overwhelming in the beginning. Enjoy! Maybe it’ll work for you? Wendy – Thanks for this. The same thing happened to Cali this year when we were in France – she ate all the croissants and baguettes she wanted and they didn’t bother her! Need to move to Europe I guess!! YUM! 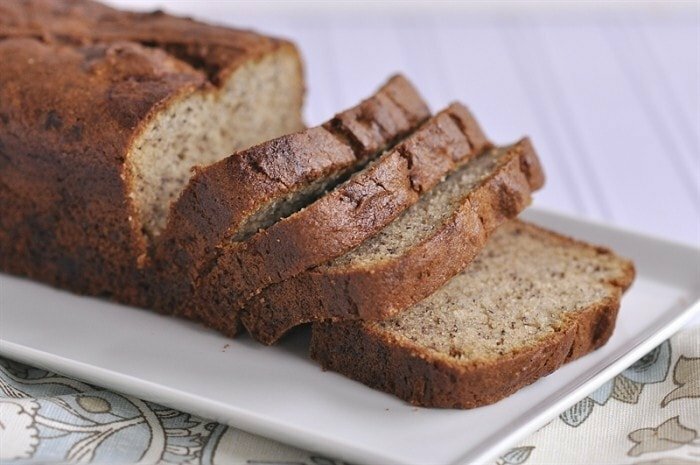 Banana Bread is one of my favorites! Thank you for sharing your GF creations! Brittany, It’s a favorite at our house and no one knows it’s gluten free! 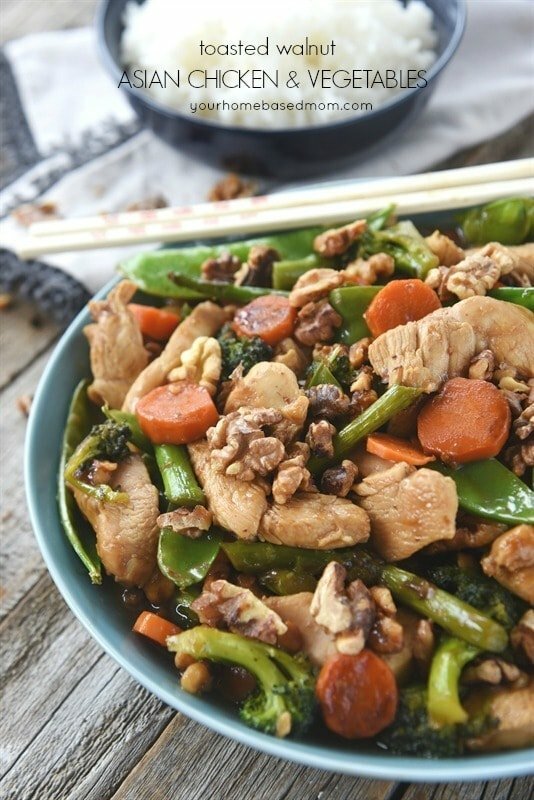 I love a good gluten free recipe, this one looks like a keeper for sure! Pinning! Cindy, I’ve tried several different GF versions and this was our favorite. This recipe looks awesome! However, I’ve never used Xanthan gum before, how do I incorporate it in this recipe? You just add in 1tsp in with the flour. I tried this yesterday and am so happy with not only how delicious it is, but how easy it was to make. My flour mix has Xanthum gum in it, so I omitted it and it was still great! I am so glad that you loved the recipe – thanks for letting me know!! Chocolate chips makes everything better – hope you enjoy it! If your GF flour mix already includes xanthum gum, do you still add 1 tsp? I do my own GF flour mix at home from a GF cookbook that turns out about 4 1/2 C GF flour with a scant 2 tsp xanthum gum. I did add extra even though my mix had it. I am so glad it was home run at your house!!! This looks great! Does it freeze well? I have never frozen it but I think it would freeze great. Hi, I’ve made it twice in the past three days. The taste is awesome but I was wondering why my loaf, when cut open, there r parts on the inside that look like it’s not quite done, like super moist still, and not like banana-loaf/bread looking, if u know what I mean. What am I doing wrong? I am wondering if maybe you have chunks of banana in there? If your banana isn’t pureed up enough?? Definitely a possibility. Cuz I’m mixing it by hand with a whisk… Should I be using an electric mixer? Or just mash the banana more before adding it to the batter? Thx soooo much for this. I’ve been having soooo much fun. I always use my Kitchen Aid so next time try an electric mixer. I also put my bananas in the food processor to get them nice and smooth. I don’t like chunks of banana in my bread. If the bread is not cooked in the middle that will cause it to fall. 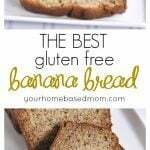 Great site love your recipe for gluten free banana bread. You must make the best bread to be the most popular site pinned in 2013 for Pinterest. my doctor suggested that I should go gluten free. I am going to try your recipe wish me luck. Awesome!!!!! This bread is great – in fact I have a loaf in the oven as we speak!! I use canola oil but vegetable oil will work too. Do you use all-white sugar or brown sugar or a mixture? What do you think of using a 50-50 mix of white and brown sugar? Also, have you tried using coconut oil in place of the canola oil? I have only made the recipe as it is written. I used your recipe as inspiration. I came up with the best banana bread since we went gf 10 yrs ago. It rose higher and has a great texture. I used coconut milk yogurt in my version and juice of half a lemon. 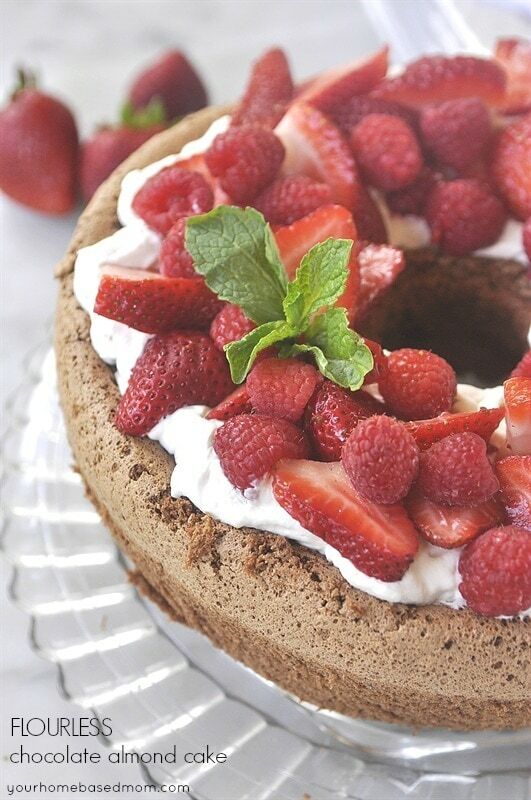 Thank you for sharing your fabulous recipes. Do you know what I should add for high altitude? I made it twice today and both times it fell in the middle and didn’t cook all the way through. Thoughts? Thanks! Courtney, Sorry I don’t have any experience baking at high altitude as I live at almost sea level! I know opening the oven door frequently can cause things to fall? 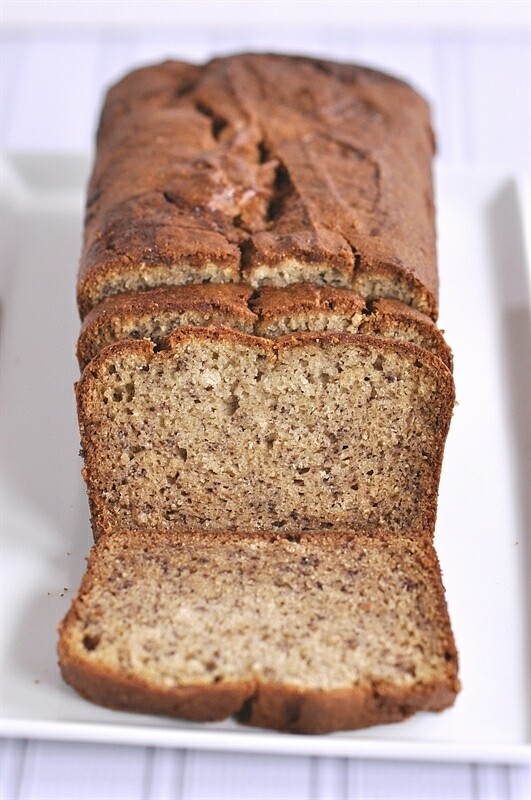 I made this recipe the other day for some friends, and there were a few people who told me it was the best banana bread they’d ever had! Personally, I thought it was a bit too sweet, so next time I may put in a 3/4 cup of sugar instead. I also substituted ground flax seed for xantham gum (xantham gum is expensive), and it turned out great! Thanks so much for the recipe!! So glad everyone enjoyed it! Love to hear that. Do you have any Greek yogurt? Xanthan gum is frequently found in gluten free baking and is used a thickener and stabilizer. I have never used a substitute for it. It can be found in health food stores (Whole Foods etc) and can also be ordered online through Bob’s Red Mill. It is pretty readily available. Your regular grocery store may well have it on the baking aisle. Yum! 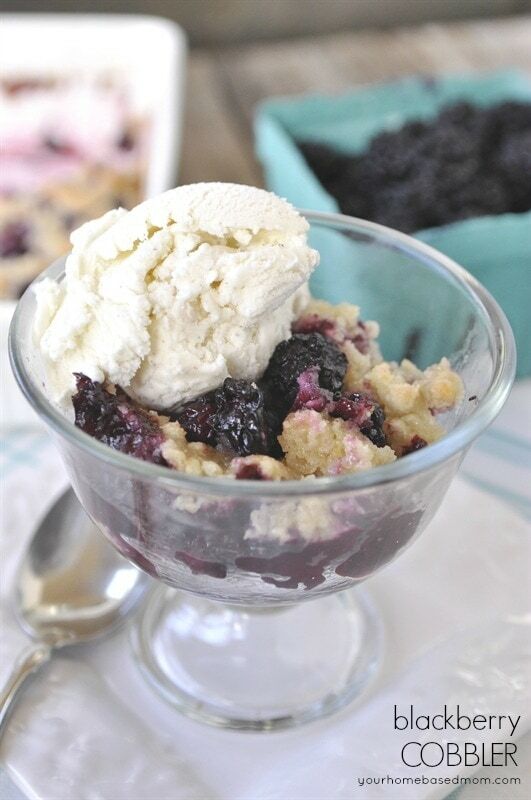 Love the idea of brown sugar on top and added dried fruit! I was wondering if you have the nutritional information for this recipe. Do you know the break down of how many calories are in a serving? Sorry but I don’t have the nutritional breakdown. Thank you for coming up with this recipe, it has become my go to! DH made it for our guest for the morning after Thanksgiving and it got rave reviews. I made it for our Christmas guests and added a bag of cinnamon chips (Hershey) and my family loved it too! It’s become my new favorite way to use up bananas and this time I bought extra bananas just so I can make it. I’ve used palm sugar and coconut oil successfully in the recipe so if anyone is wondering that works well. I’ll continue to experiment since we are a mix of Paleo and GF (weird, I know), but wanted you to know how much we’re enjoying this recipe and that it has become our go to! Love hearing that you love the recipe too!!! I’ve made this several times since finding the recipe. It always comes out moist and delicious. This time, however, I didn’t have any sour cream on hand, but I did have buttermilk. I used 1/2C of buttermilk in place of the sour cream and threw in a few tablespoons of coconut flour to help absorb the extra moisture. It is great! Another option for someone who doesn’t have the other ingredients on hand. could I make muffins instead of bread? If so, how long should I bake them for? Have never made this in muffin form but it should work fine. Just check another muffin recipe to see how long it bakes for and start with that and just use a toothpick to test for doneness. Im making this right now and Im at the part where I’m adding my dry and I see Xanthan gum in the ingredient list but it doesn’t say to add it in the instruction. Im gonna add it and cross my fingers. Made this today and it came out AMAZING!! I love to bake and decided to try Gluten free for a while to see if my aches and pains will go away. I used a different GF flour blend and used the apple sauce cause I have a dairy intolerance. the loaf turned out beautifully it raised nicely and it doesn’t even taste like GF and the consistency came out just like that of a flour banana bread. so yummy with vegan marg! Thank you for a fanastic recipe. I will make again. So glad it worked so well for you and that you enjoyed! 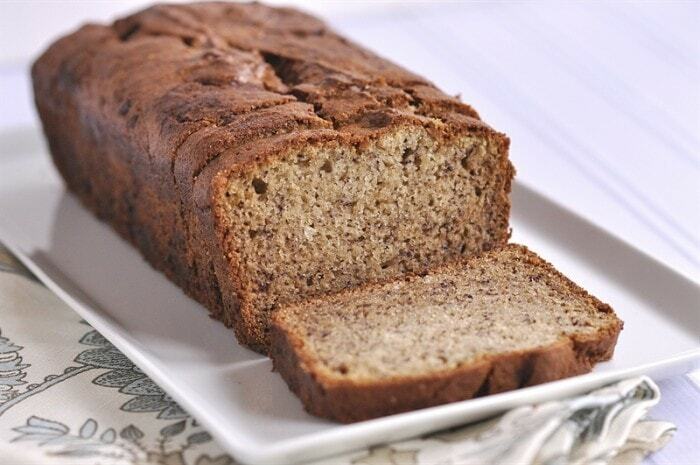 This really is the “Best Banana Bread Recipe” for GF! I stumbled upon this recipe on Pinterest last January and I have made it several times. It always comes out just perfect, moist, and delicious! I added some leftover pecan and coconut with cinnamon and made mini muffins and reduced the baking time. In the past, I used my GF Flour blend, but today I used the link above and made up a batch. I did not have the coconut flour, so I used potato flour… The first batch just came out of the oven and smells and tastes fantastic! I’m taking the second loaf to church tomorrow! Yum Yum! Toni – love to hear that!!! This bread is DELICIOUS! I have been gf for years and it’s been so long since I’ve tasted banana bread this good! I actually used apple jelly that I had on hand instead of sour cream and tossed in a teaspoon of pumpkin spice and it was wonderful. Thanks so much for sharing! Laura Jane, Love the changes you made. Bet it was yummy with the pumpkin spice. Made this this evening and it was delicious!! I used brown rice flour (instead of white rice flour in the gf flour mix), coconut sugar, applesauce (no sour cream), and guar gum (instead of xanthan gum). And it turned out great….moist and soooo good! Family loved it too! Debi, Sounds like your changes worked great – thanks so much for sharing and I’m so glad you loved it too. This bread is fantastic!! It will be on our Thanksgiving table today! Hi – I wrote last year to let you know how much I loved this recipe. Well, as of this morning I love it even more. I had some leftover batter after making muffins this morning, so decided to try the batter in cookie form and the results were perfect. I made the recipe as written using coconut oil and palm sugar and the applesauce option and used my smaller cookie scoop (holds about 2 tsp dough) to scoop cookies onto a Silpat about 2″ apart. I was able to fit 14 on a single sheet. Baked for 6 minutes and then flattened the domes a bit with two clean fingers and turned the sheet. Baked for 5 min more and the cookies were perfect, slightly brown on the bottom and tender in the middle. Thanks for making available such a versatile recipe. This new option will be a family staple for the lunch box! We gobbled this down! I’m off sugar, so I substituted out the sugar for a stevia granulated sugar and it was delicious! The bread held together as thought it had gluten. The kids are begging for more! Thank you for sharing get this recipe. I modified it in order to cut back on the sugar and I added pumpkin puree to it. Oh my! This was so delicious. Even my husband and son loved it! And, they both cringe at tye idea of gluten free! So glad you loved it too. If you dont’ tell people this is gluten free, they’ll never know! I’ve had this pinned for a while and finally got around to making it today. Boy, am I glad I did! This is amazing!! I had Bob’s Red Mill 1 to 1 GF flour on hand, so that is what I used. Definitely a keeper! Thank you so much!! So glad you loved it too! Thanks for letting me know. 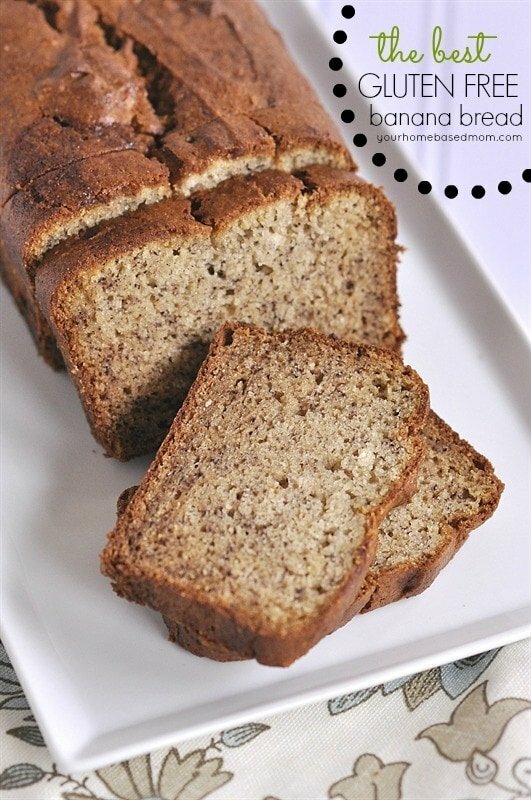 Love this banana bread! I have made it several times and it is a favorite in my home! Have even started to sub creme fraiche for the sour cream. It’s so good! Thanks for this recipe. Glad you love it too!! Thanks for letting me know. Hi Leigh Anne, I was planning to make this in my bread machine. How much mixing, resting, & baking time should I set up it to? Thanks! Lora, I have never used a bread machine for this recipe so I really don’t know. Can you do non yeast breads in a bread machine?